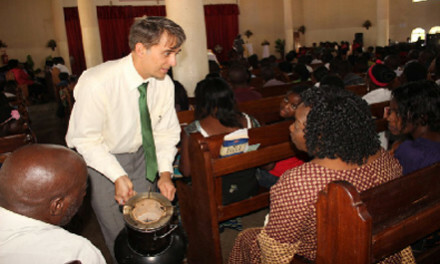 Professor Anders Wilhelmson and his team founded Peepoople AB in 2006. The purpose and goal was to develop, manufacture and distribute decent sanitary solutions and systems for 150 million people to use every day. The Peepoole toilet has been developed and tested in Pakistan, the Philippines and Kenya since 2006. The product is produced in Sweden since 2014. STING, families and individuals from Sweden, the Netherlands and the USA own the Peepoole business, which is headquartered in Stockholm. In Kenya, Kenya Peepoople is registered as an NGO (non-governmental) and conforms to the legal basis for sanitation projects in the country. In 2009, Professor Wilhelmson was the first Swede to be elected as an Ashoka Fellow. Ashoka is the world's leading organization for social entrepreneurship to promote change. Access to clean water is a prerequisite for a dignified and healthy life. 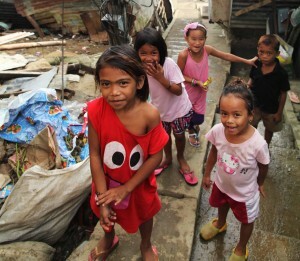 Every year, millions of people suffer from diseases as a result of poor sanitation and lack of clean water. And every day, 1,400 children die worldwide from diarrheal diseases such as cholera and typhoid. Clean water is so significant that the UN General Assembly has recognized access to both clean water and toilets as a human right. According to the United Nations, Sweden and other UN member states must continue their work to provide access to clean drinking water and sanitation for all people. Of utmost importance is to reach people in impoverished countries and rural areas. The situation is most serious in India, where nearly 800 million live without basic sanitation and 600 million people are forced to perform their basic needs outdoors. Sanitary systems in most countries are based on an advanced infrastructure of sewers and treatment plants. In many cases, these systems are expensive to build and operate, and consume large amounts of water. “We have a small scale solution which doesn’t require water or investments,” says Ruiz. Peepoople AB has invested more than € 4 million in a fully automated production line in Sweden with a capacity of 500,000 Peepoos per day, or 150 million units per year. The company has also developed complementary products that have been tested on a large scale. They include Peepoo Kiti, a kind of seat that integrates Peepoo, and Peepoo Yizi, a tent that provides protection when the toilet is used. 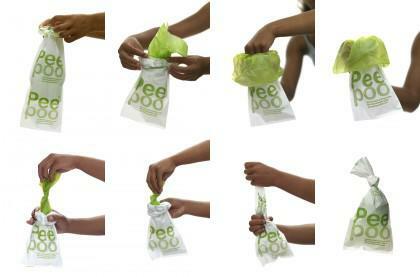 Slums in cities – Peepoo provides sanitary solutions and the beneficial use of nutrients. The business model has been tested on a large scale in Kenya since 2010. Schools – Peepoople runs a program supported by several donors, including the Vi-skogen and Postkodlotteriet, building on the idea that children can easily adopt and spread new methods and technology. Currently, 13,000 children in Nairobi, Kenya, are involved in the program. Disaster situations and refugee camps – Peepoo Personal Pack, Peepoo Kiti and Peepoo Yizi are sold to relief organizations, the UN and governments. The products complement other sanitary solutions in disaster situations and refugee camps, often with a focus on vulnerable groups such as women and children.